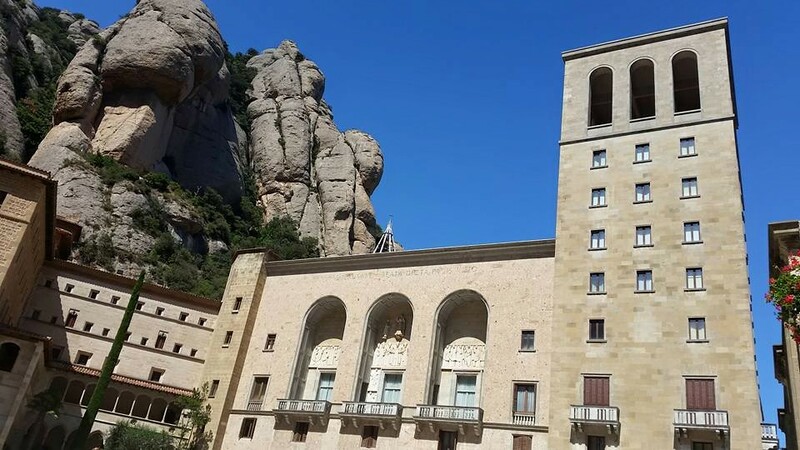 Discover with ” Best Plan Barcelona ” a great Day in Montserrat Mountains in combination with a visit to the amazing Salnitre Caves. We will depart from your Hotel at 10h in the morning and we will reach The caves after 1,20h hour drive. 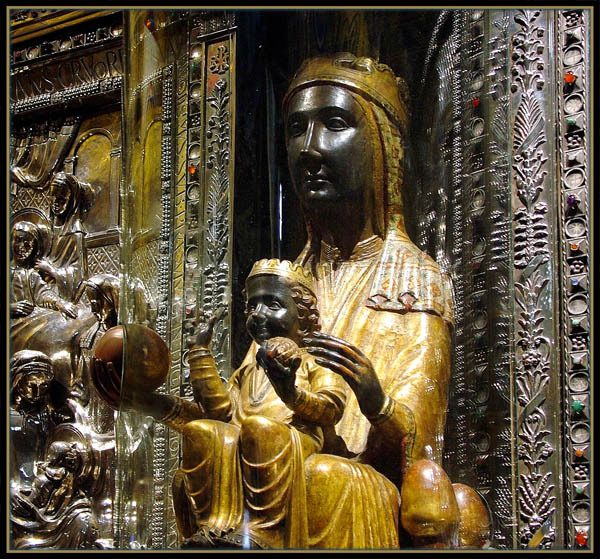 After the caves tour we will stop for a catalan lunch nearby and later we will drive towards the Holy mountains and the Monastery of Montserrat ( 20 mins ) together with a tour inside the Basilica ,you will see the black Madonna and discover the Atrium, The residence of the 80 monks and all the surrounding benedictine buildings, this Montserrat tour takes around 3 hours. Service Door to door. 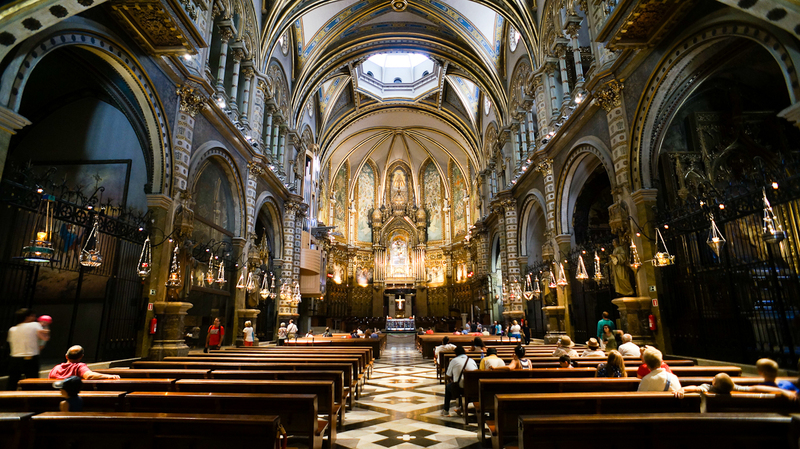 An interesting day experience : nature, art, culture, gastronomy, promenades, countryside views and an excellent walking tour for groups and families staying near Barcelona. 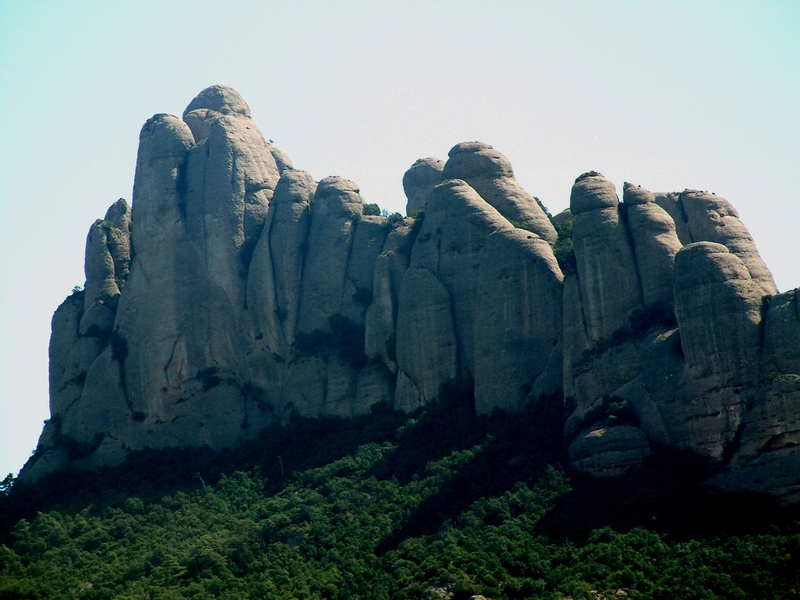 It is a good option to combine a visit to Montserrat and the amazing Salnitre Caves during the same day. 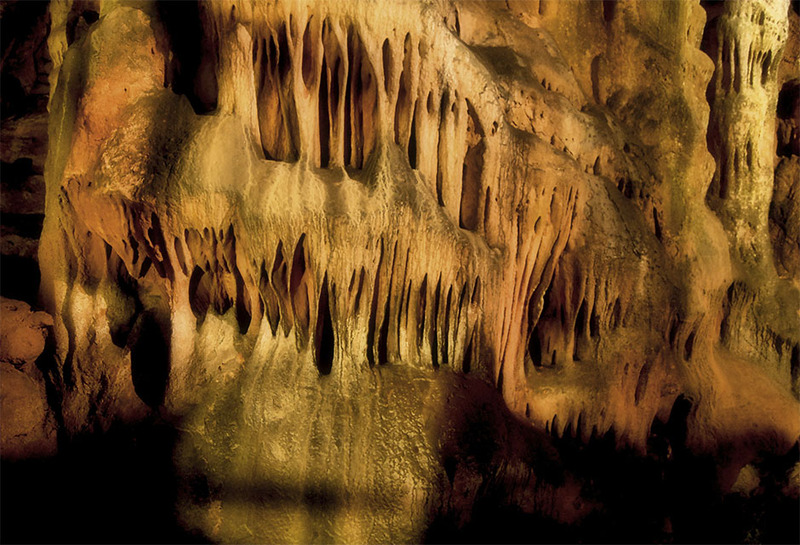 Tour inside the caves takes about an hour and starts with 230 small steps outside the main entrance. ( We Recommend confortable shoes and a jacket in winter ). 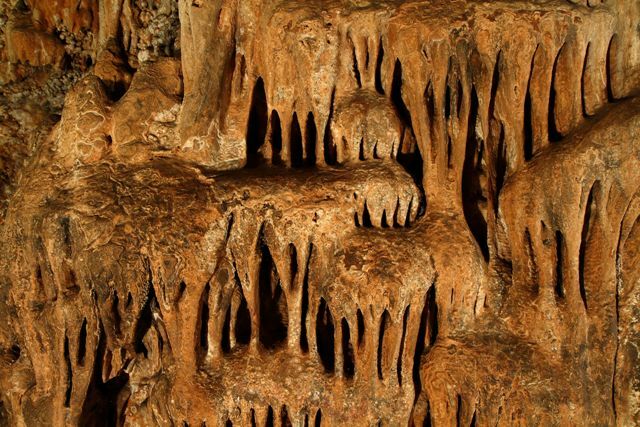 You will enjoy the story of the caves, the limestones and how people lived there during 1850 . 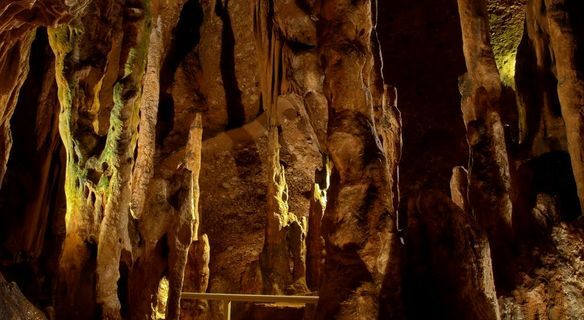 Day tour includes 1 hour break for Lunch, in a typical Catalan “Masia restaurant” nearby the Nitrate Caves. (Set menú to choose ). Back to your hotel around 18h aprox. depending on departure time. *Not suitable for cruisers (8hrs) Unless is a PRE and POST day cruise in Barcelona. * SUITABLE FOR CRUISERS the half day visit to Montserrat/ 5 hrs. *Minimum 2 persons/tour. We recommend to book in advance.